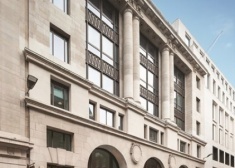 Dowgate Hill House is a landmark location in the heart of the City and has recently been completely refurbished to create the perfect home for your business. 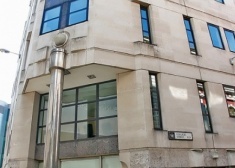 The building benefits from an architecturally imposing presence on the Street with access to the offices via a remodelled double height entrance hall/reception. 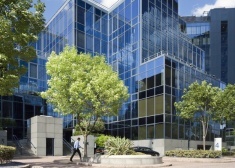 Available office space to be let in Canary Wharf. Made up of nine buildings, each with its own reception, the estate is home to a diverse mix of occupiers.